Oh April. 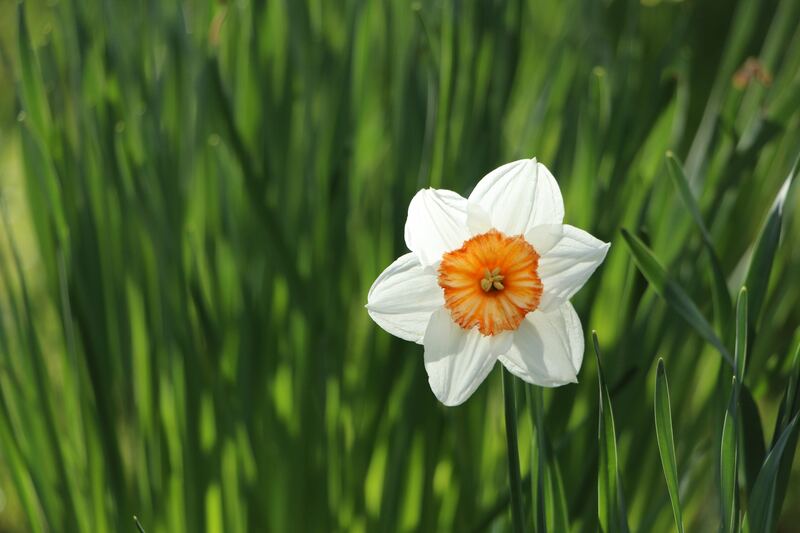 The month of buttery yellow daffodil heads peeking out of the snow, baby chicks wobbling around the farm and the collective sigh of millions of Americans as they prepare their tax returns. But while there’s no love lost for the IRS, they do offer a surprising number of deductions for volunteers. Here’s a handy guide to determine what volunteer expenses you can and cannot deduct from your 2017 taxes. The cost of oil and gas getting to and from the place(s) you volunteer is considered a deductible expense. While costs may vary, generally the IRS allows you 14 cents a mile. Be careful to keep track of mileage and receipts, and be prepared to show that the trip was exclusively for volunteer work. The cost of buying and cleaning a uniform can be deducted if the organization is a qualified organization, the uniform isn’t suitable for everyday use, and you’re required to wear it volunteering. So we take that to mean that those black pants are a no go, but the bunny costume you wore while handing out eggs is golden. For clear guidelines on which organizations qualify—typically 501 (c) organizations—read the IRS Publication 526, Charitable Contributions. Reasonable and unreimbursed out-of-pocket expenses paid for underprivileged youth to attend athletic events, movies or dinners are okay with the IRS. However, the youth(s) MUST be selected by a charitable, qualified organization whose goal is to reduce juvenile delinquency. Only the youth’s expenses can be deducted—not yours, so the XL tub of popcorn is on you. Unreimbursed travel expenses to attend a volunteer convention, event or trip if you go as a representative may be deducted, but don’t slip in any of the personal expenses such as theatre tickets, excursions or other events for you, your partner or children during the travel. The primary purpose of the trip must primarily be for volunteerism—not fun—to be eligible. However, that doesn’t mean you have to be miserable to get a tax break. Who knew? But for all you mighty whaling captains out there doing those important whaling things, some of those activities just may be tax deductible! While your volunteer time is valuable, it’s not a qualified deduction with the IRS. For example, you may earn $50 an hour as a freelance artist, but only cash or items—not labor—can be used as an itemized deduction. And while we think there’s a strong case in favor of it, blood donations can’t be deducted either. 2. Contributions to an individual. Many of us have donated to online crowdfunders, dropped a few bucks in a jar at the gas station and helped friends and family out in difficult times. While those are commendable acts of generosity, contributions to individuals aren’t recognized as monetary deductions—those are reserved for donations to qualified organizations. If the organization you volunteer for reimburses you for out-of-pocket expenses, you cannot claim those as a deduction on your taxes as that would be double dipping in the tax jar. You know that 5k you ran that almost killed you? While it may feel like you didn’t benefit from those 3.1 mile of torture, the IRS takes a different perspective. Same goes for raffle tickets, church bingo, or any other exchange of money for goods or services, even if your money benefits a nonprofit. The one benefit you can get from a donation and still have it qualify as a viable deduction is a sense of goodwill—that one’s okay with the IRS. Remember, your tax returns this year are due on April 17th, two days later than normal, so use the extra time to make sure you’re getting all those volunteer deductions! This information, while helpful, is for informational and guidance purposes only and is not intended to be construed as financial or legal advice. Always consult the IRS webpage, representative and/or licensed accountant or tax advisor when preparing and filing taxes as laws and rules change often.